Every country has their epochs: those golden eras that comes to define their country and sometimes the whole world. For England, it is perhaps the Tudor period that is most deserving of recognition. After all, it was Tudor England that bred and delivered to the world the most enduring literary playwright, William Shakespeare. 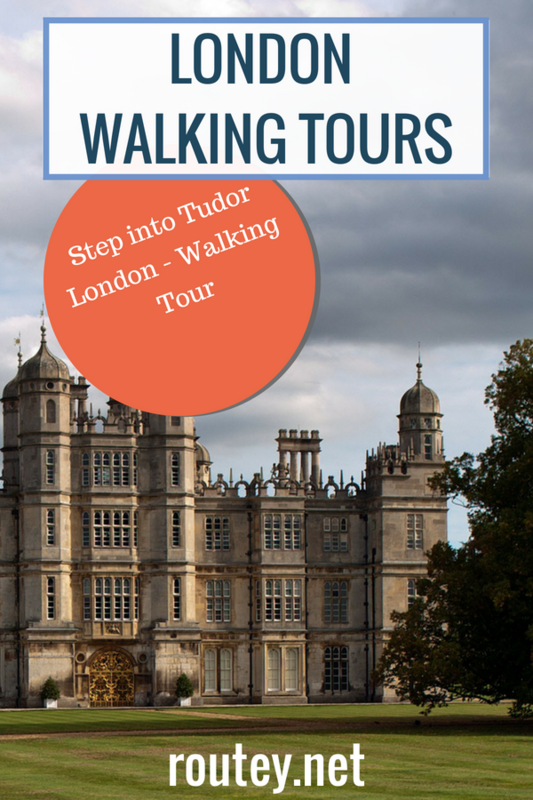 So what better way to enjoy London’s Golden Era than in a Tudor themed tour of the city? This Walking tour of the city takes in the best examples of the architecture surviving from the Tudor era and will definitely have you feeling like you have stepped out of modern civilisation to another time and place. Taking in lowly coaching houses of the medieval period right the way up to grand cathedrals and palaces you will be able to see just how the Tudor’s lived, from the poorest stable boy to King Henry the VIII himself! And the tour offers more than just buildings. The National Gallery is a treasure trove for art lovers, taking in works from a plethora of Medieval artists: Botticelli, Bellini, Duccio, to name but a few. Meanwhile, if you really want to experience Shakespeare as the people of his day would have done, why not take in a play at the Globe Theatre? Of course, for this you should plan and book well in advance to avoid disappointment. The Tudor period was a truly iconic period in Britain’s past and if you have any kind of interest in history then this route is well worth strolling through.